My wife and I took a catamaran trip around BVI. 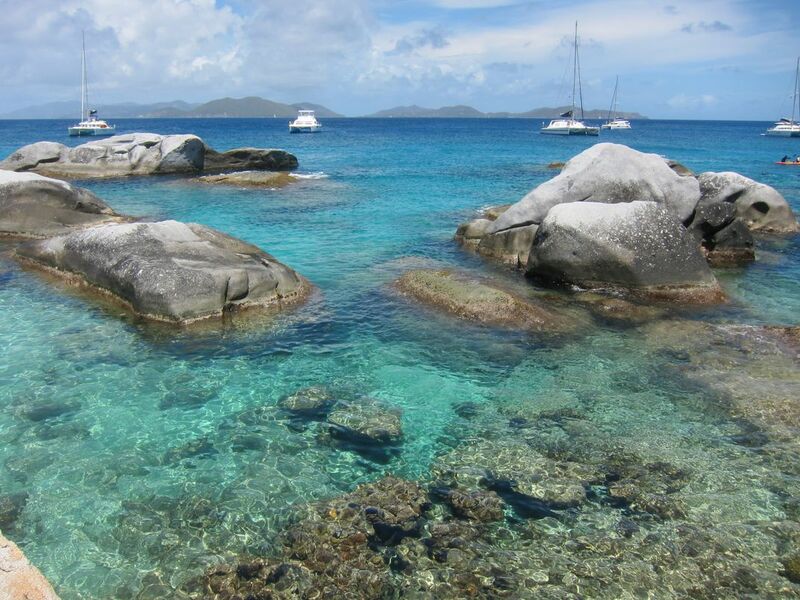 The Baths, a set of amazing rocks on one island, was one of our stops. Date Uploaded: Oct. 16, 2015, 8:35 p.m.